The Berner Altorientalisches Forum (BAF) is an annual international forum devoted to the greater Ancient Near East. It takes place traditionally at the Haus der Universität, Bern. 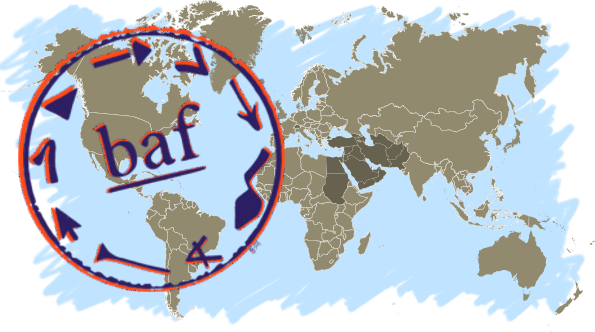 The proceedings of the BAF are published in the open access video journal BAF-Online (BAF-O). The aim of the BAF is to bring together in an informal environment researchers specialising in different areas and disciplines. Philologists, Archaeologists and Art Historians working in Mesopotamia, Anatolia, the Levant, Egypt, the Arabian Peninsula, Iran, Central Asia and the Aegean are all warmly invited to take part. Participants are encouraged to give a talk. There is no theme. We choose what questions to thematise in the panels based on the abstracts received. The BAF is always followed by a hike in the Swiss Alps. Grants are available for early career researchers submitting an abstract for a talk at the BAF.